Yesterday afternoon while counting down to 4 pm when I would close from work, the woman I normally buy my clothes from walked in. Anytime I see her my heart skips a beat (I still owe her). So, as usual, I wasn’t happy to see her. I pay my debts, oh, but as at the time she walked in, I didn’t have the money at hand. As usual, she came with a bundle of dresses for me to choose from, I was really tempted. I went through the bundle; picked about two or three. I was still checking them out when I started feeling in my heart like I shouldn’t buy any. But I was, would I say scared or ashamed to say I didn’t want to buy. Moreover, I was already (in my head) planning that I would wear one of the dresses to church on Sunday (so I would appear in “a new dress”). You see this year, I made a resolve to uncomplicate my finances, I have been struggling in that area and I needed deliverance (lol). Back to my story, I had already told her that I would take them (the clothes I had picked) home and wear them to see which was my size. Suddenly the urging in my spirit became stronger and I had a sudden courage, I simply told her, I wasn’t going to buy any, as I still owed her and I didn’t want to increase the debt. That moreover, I didn’t have any space for clothes in my budget. You know marketers na, she was saying, “don’t worry, just take the dresses and pay later”. That sentence “don’t worry, just take and pay later”is one of the biggest traps to debt. People who sell things would be saying, “don’t worry, until month end”, and when you fall to such tricks; you discover that you’ve finished spending your salary long before it comes. And guess what; most of it is on settling a debt. Earlier this year, my pastor said, this year don’t buy anything you can’t pay for immediately. He was saying this as one of the ways to eliminate debts. Ever since he said so, it just struck in my heart, and I told myself to live by it. Funny enough, that used to be one of my financial principles, “don’t buy anything you can’t pay for immediately”. Immediately I told her that I wasn’t going to buy any, it felt like a huge burden was lifted off my shoulders. It really felt good. 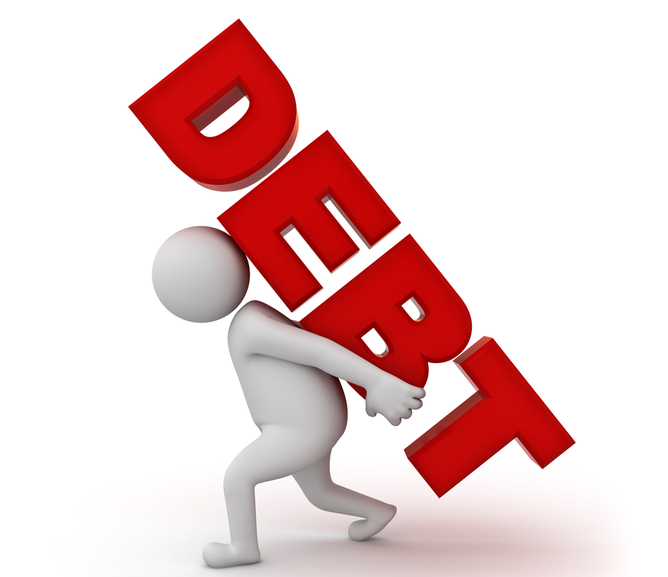 I have realized from experience that debt is a terrible burden/load that no one needs to be carrying. Asides financial restraints, another reason I didn’t buy the dresses was because my motive wasn’t right. I have learned that before doing anything, to always check my motive. No matter how “good natured”an action is, if your motive isn’t right, then don’t do it. Anyway, she quietly nodded and walked away. I have started aggressive savings. No more unnecessary buying eg impulse buying, clothes or spending on frivolities, online shopping etc. No more missing of tithes. I would pay my tithes as at when due. Thankfully so far, baba God has been helping me and I have been sticking to my goals. So I’m grateful and happy. 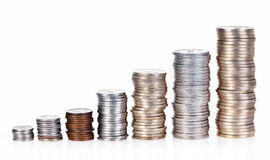 Over to you, what financial goals have you made for the year and have you been able to stick to them strictly? I would love to hear from you, hearing from you guys gladdens my heart. Kindly share your thoughts. Lol…its actually true, a lot of times, I have finished spending money I haven't even gotten yet and it has led to debt.sometimes it's needed, other times I just felt I could since money was coming. We really have to be prudent to be in a better financial state. You're right Damola. We have to be prudent to have a healthy financial state.